Hey everyone. It's Sarah. 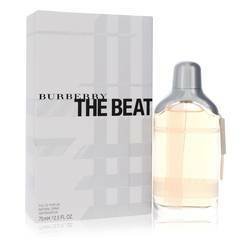 And today, I'll be reviewing The Beat by Burberry. Now, The Beat was released in the spring of 2008, and I hope that it stays around for a while. 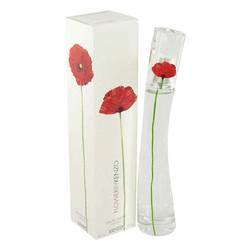 I really like this perfume because it's a warm, feminine fragrance with a little bit of edge. It has notes of iris, blue bell, white musk, vetiver, and cedar wood. Great for all ages. I think it makes a really nice staple scent to add to your perfume collection. All right everyone. That's all for today. If you want to see more reviews on your favorite products, be sure to subscribe to our YouTube channel, and be sure to catch us on Instagram, Twitter, and Facebook. 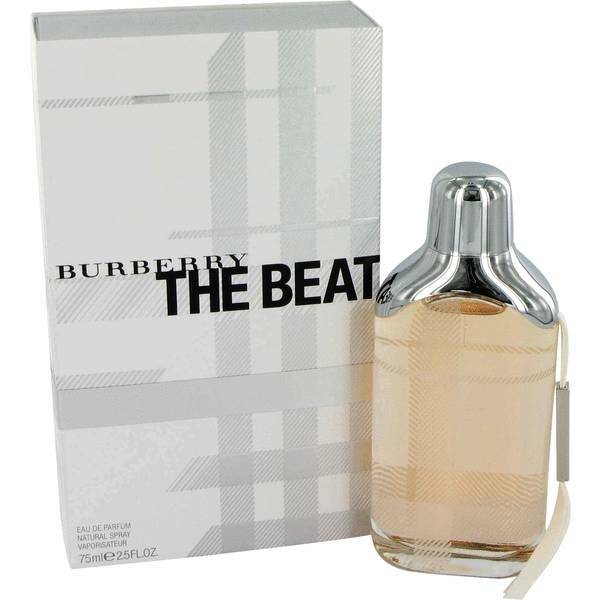 The Beat Perfume by Burberry, Created by a trio of expert perfumers, The Beat was released in 2008 and offers a delightfully English scent with its combination of citrus, green, woody, musky, floral and aromatic accords. Noses Dominique Ropion, Olivier Polge and Beatrice Piquet chose to mingle bergamot with bluebell and iris before working in Ceylon tea, pink pepper, cardamom, mandarin, vetiver, cedar and white musk. 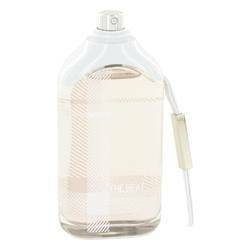 The resulting perfume is light yet has body and staying power. The British Read More Read More company’s aesthetic is reflected not only in the ingredient mix, but in the chrome and pink plaid bottle that exudes both a trendy and classic style. 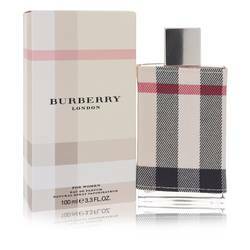 Burberry is a UK luxury fashion house known for its signature tartan pattern and classic British styling blended with a refined modern look. 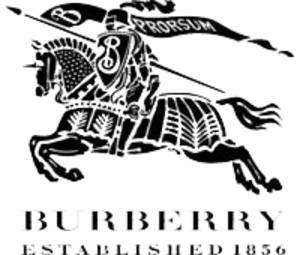 Originally founded in 1856, the label has continued strong into the 21st century with its ready-to-wear clothing, outerwear, accessories and fragrances. 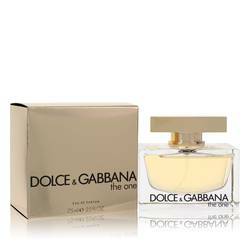 It has released more than 75 scents, with the first debuting in 1981 and the latest editions from 2018. All products are original, authentic name brands. We do not sell knockoffs or imitations.